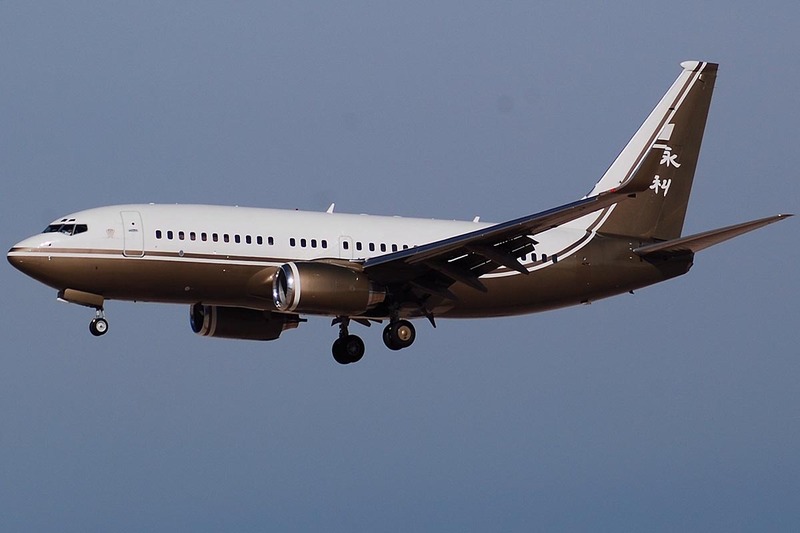 The Boeing Business Jet (BBJ) has been developed from Boeing’s 737 commercial airliners. Typically seating between 25-50 passengers depending on configuration. 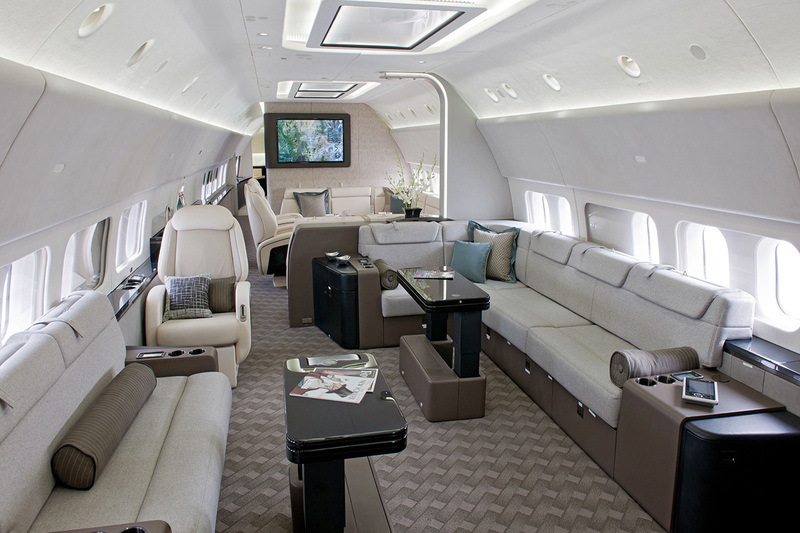 Each BBJ offers a uniquely styled interior on a similar level found in hotel suites. Capable of flying up to 12 hours with lower passenger counts the BBJ has the vast majority of the world within reach.